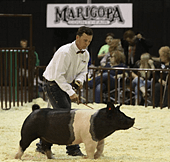 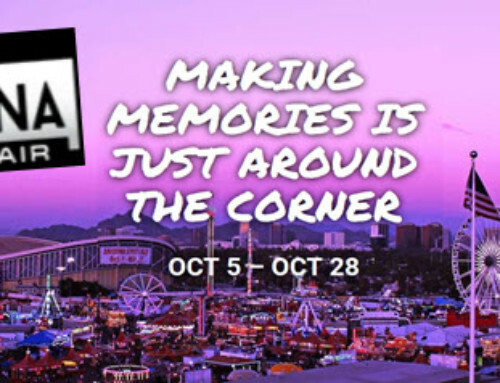 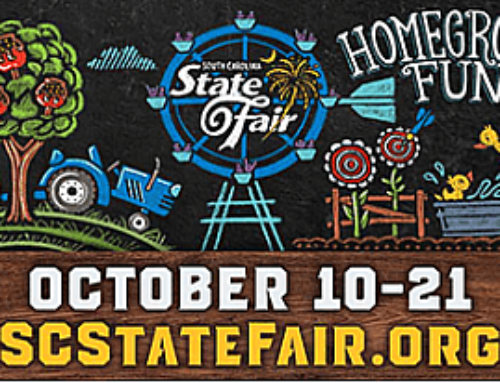 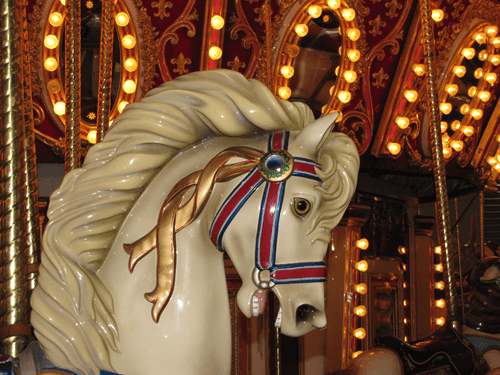 The Maricopa County Fair, in Phoenix Arizona runs from April 10th to the 14th at the Arizona State Fairgrounds. 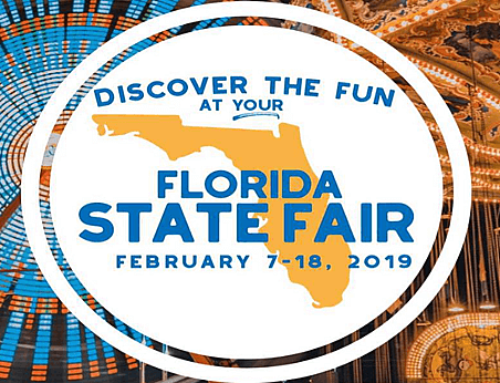 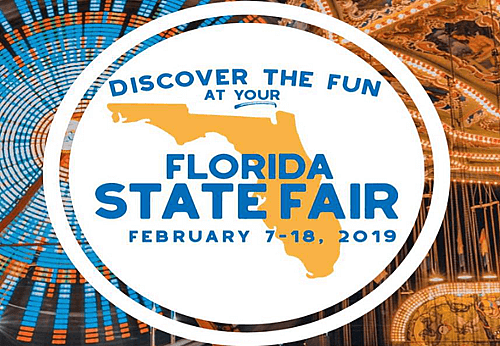 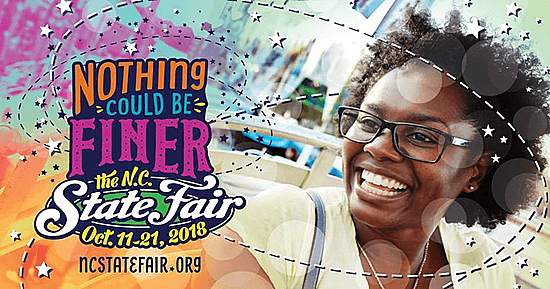 This is an interview with Karen Searle, Executive Director about what is old what is new and exciting about this years fair. 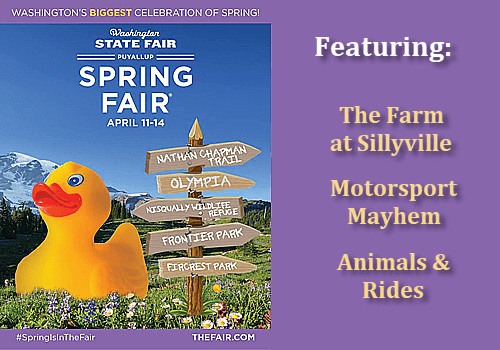 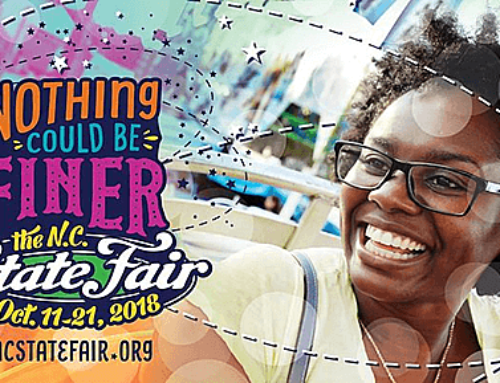 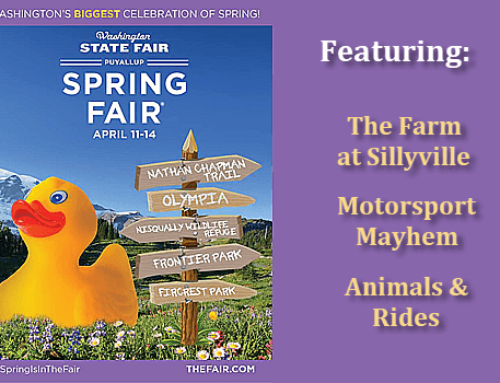 We talk about the age of the fair, and what is new and exiting about this years fair – what there is for kids ans seniors, and their Community Stage – which is one of the main things this fair known for.